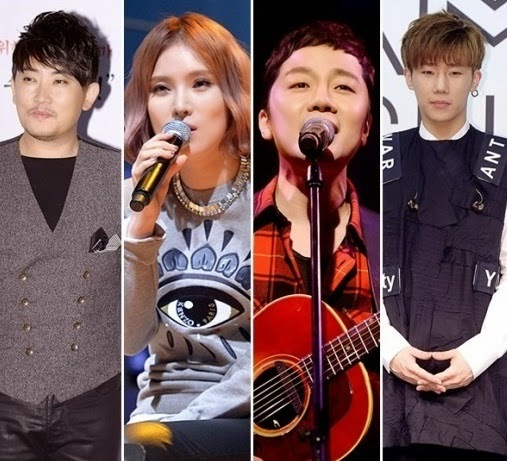 Lee Seung Chul, Gummy, Brown Eyed Soul's Jung Yeop and INFINITE's Sunggyu will be guesting on MBC's 'Radio Star'. According to multiple broadcasters on May 26th, the four stars will participate in the recording tomorrow on the 27th. An official said,"Some of the best vocalists will be gathering together for the show. In particular, it will be Lee Seung Chul's first variety program so we are very looking forward to it". This episode of 'Radio Star' will be broadcasted on June 3rd.